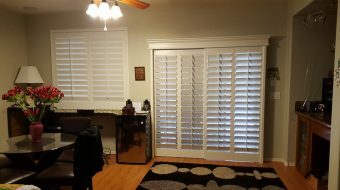 Sunrise Shutters & Blinds | We Make Windows Happy! 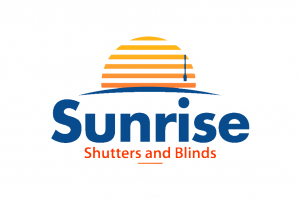 Welcome to Sunrise Shutters and Blinds! 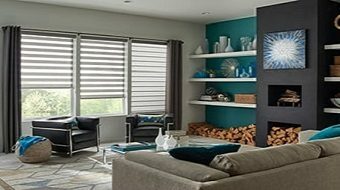 Sunrise Shutters & Blinds specializes in bringing high-quality window treatments to homeowners in all Phoenix Metro and surrounding areas. 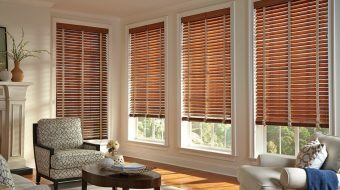 When you live in Arizona, you not only want to have aesthetically pleasing window treatments, but you also need your shades, blinds and plantation shutters to help control the sun’s heat and damaging effects on the interior of your home. We offer name brand products at a reasonable price. 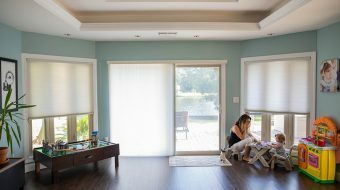 Whether you are looking for plantation shutters, wood, vertical, panel or motorized blinds, roman shades or any other specialized window treatments, you have come to the right place! 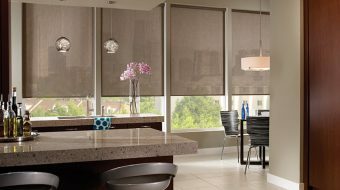 We also offer budget blinds for those who want beautiful windows without spending a lot. Wes McLaughlin did ours and we’re still absolutely THRILLED 2 years later. He’s done several homes for my clients as well. 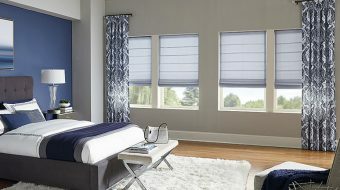 Sunrise Shutters and Blinds is wonderful! Much better service and pricing than the big box stores or chains. Highly recommend checking them out for your next window project! 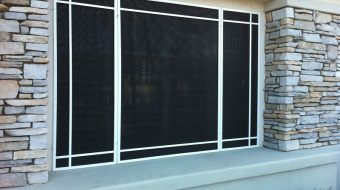 Highly recommend Wes McLaughlin with SunriseShutters and Blinds. Was truly the Best price and service. We just purchased Roman Blinds from here and they gorgeous! Wes McLaughlin just did ours, and they are beautiful and priced right! 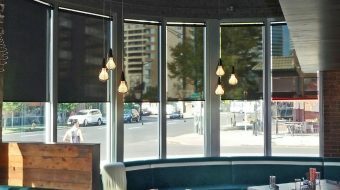 Highly recommend Sunrise Shutters and Blinds. Get Your FREE In-House Consultation Today!